If on medications you MUST check for contra indications as they can nullify your meds or augment them. As way of example you cannot use heart medications in combination with herbs for heart this is NOT advisable. Given the current news of ebola coming to US soil. I am dismayed at best and horrified at worst what this could mean to us all and wanted to do my part to create an helpful alternative , if not a solution to the worst case scenario. I like Dr. Christopher's formula, but I think I have a better formula. I overcame West Nile Virus by myself just after recovering from 4th stage liver cancer that had spread. My story is harrowing at best. I was so far along with the cancer it did not look good. 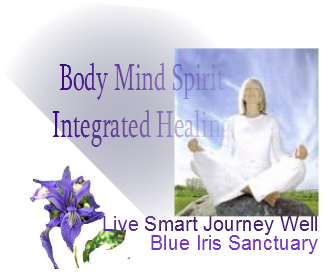 This was 2001 and by April 2002 I was healed via a protocol I created with much research. About 6 months later I found, within three days, three dead blue jays in my yard. I promptly took them to the proper authorities for testing, as the announcements about West Nile were in the news. All three birds tested positive. DEAR LORD, if cancer wasn't going to get me then it was going to be West Nile. NO!!!! One night a day or so after the last bird was tested positive I collapsed in the hall of my home. I had to crawl on my hands and knees to the den couch, closest to the kitchen where I had all my herbs and such. Got a thermometer and it read 102 degree's. I got the one herb I believe in so much and took it by the hand full (about 8 capsules) every half hour. I recovered. Now think about this, if I had traditional chemo treatments my immune system would have been wiped out and yes West Nile would have killed me ( was 45 years old at the time, today I am 59, 2014) I believe that I was way ahead of the game by being so cleansed and alkalized and immunity boosted that I could get by on one particular herb only. Todays average person is polluted. Probably never did a detoxification process in their entire lives. Any influenza or plague like virus would kill and if not it would be a long hospital stay if they recovered depending on age, degree of health good or bad. THIS IS SERIOUS FOLKS! 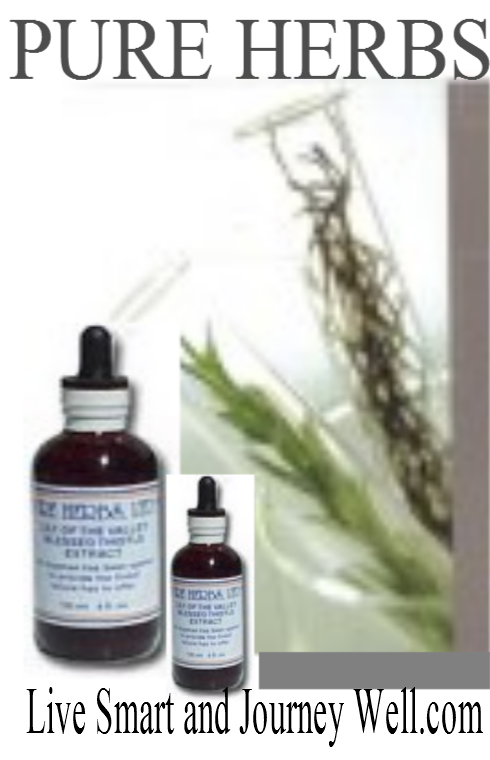 So I want to give you a formula I think is far more comprehensive than Dr. Christopher's it involves more herbs hence the price. 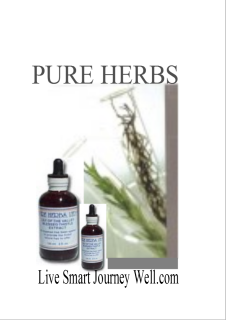 Then you take into consideration what it entails to make a tincture per the instructions above. I wanted to offer a pre-made version that I know is superior. There are several more ingredients that will bring the already good formula by Christopher to a higher level of performance. 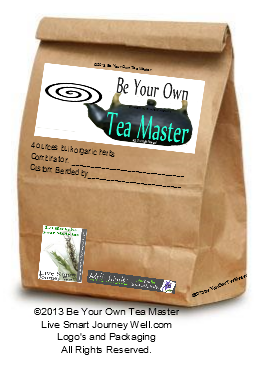 The blend is proprietary but the additional ingredients will be listed on pkg. Delivery time: it is advisable to pre-order as this is going to take time to make as it is a new offering. When you click on add to cart for your order, the following is a possibility. PRICES SUBJECT TO CHANGE DUE TO AVAILABILITY AND PRICE CHANGES BY MY SOURCES. PLEASE BE ADVISED YOU WILL BE NOTIFIED BY EMAIL AND WILL RECEIVE A REVISED EMAIL PAYPAL INVOICE WITH CORRECTED PRICE FOR YOUR REVIEW AND ACCEPTANCE. INVOICING DOES NOT MEAN YOU HAVE TO PAY AS THE PRODUCT DOES NOT SHIP UNTIL PAYMENT IS MADE. Thank you. YOU MUST GO TO THE HOSPITAL AND TO A DOCTOR WHO WILL NEED TO QUARANTINE YOU FOR THE SAFETY OF EVERYONE!!! DO NOT MESS AROUND WITH SOMETHING THIS SERIOUS !! These herbs combined is for those times when you want to keep things at bay. 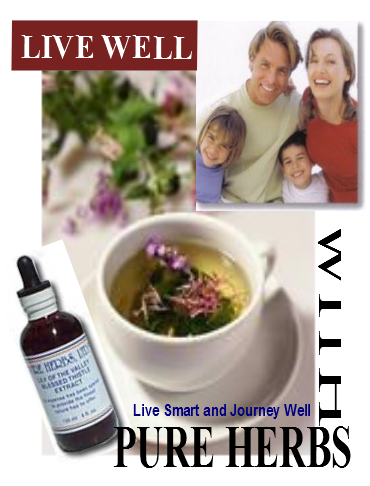 This is an herbal solution if there is not enough medical help and medicine to go around. If the worst case scenario were to happen and our medical system is swamped and for those who do not have medical insurance or the access do to location to get help this is for those situations. Back up not the main deal. This information is historical in nature and is offered here for your information only. Always do your home work. symptoms ranging from extreme fatigue, ache, fever, headache, vomiting, nausea, unable to keep any fluids or foods down. A highly effective custom blend designed to contend with flu like symptoms Proprietary blend. symptoms ranging from extreme fatigue, ache, fever, headache, vomiting, nausea, unable to keep any fluids or foods down. 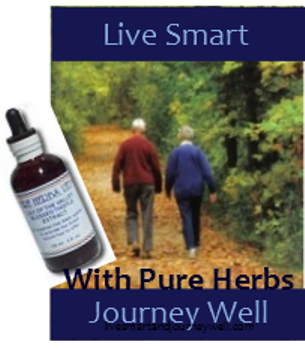 A highly effective custom blend designed to contend with flu like symptoms Proprietary blend. Makes one gallon along with instructions. symptoms ranging from extreme fatigue, ache, fever, headache, vomiting, nausea, unable to keep any fluids or foods down. 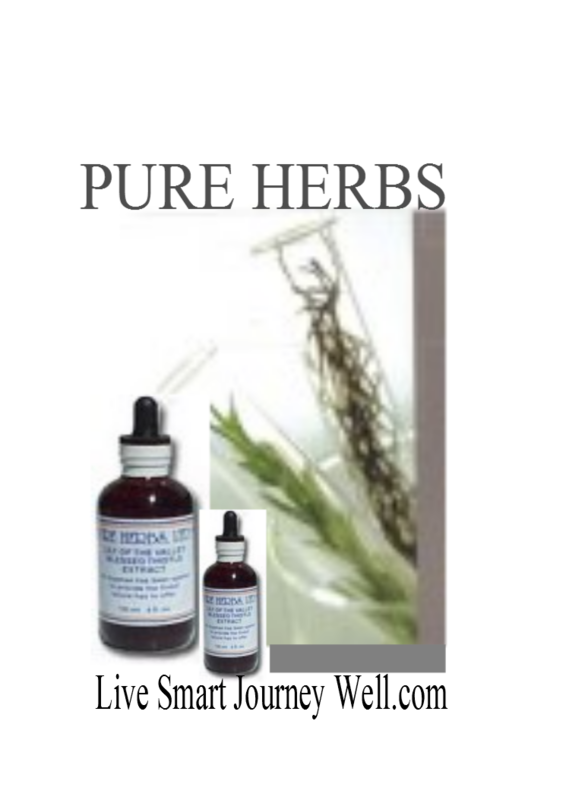 A highly effective custom blend designed to contend with achy body. Proprietary blend. tract. All the super herbs in one formula. (Coltsfoot, Astragalus, Olive Leaf, Eucalyptus, Yerba Santa, Mullein, Indian Tobacco, Marshmallow, Gentian, Blessed Thistle, Bilberry). 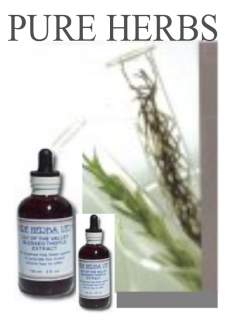 arthritis comfort, painful joints; sports injury; distortion of the spine. 1 oz. 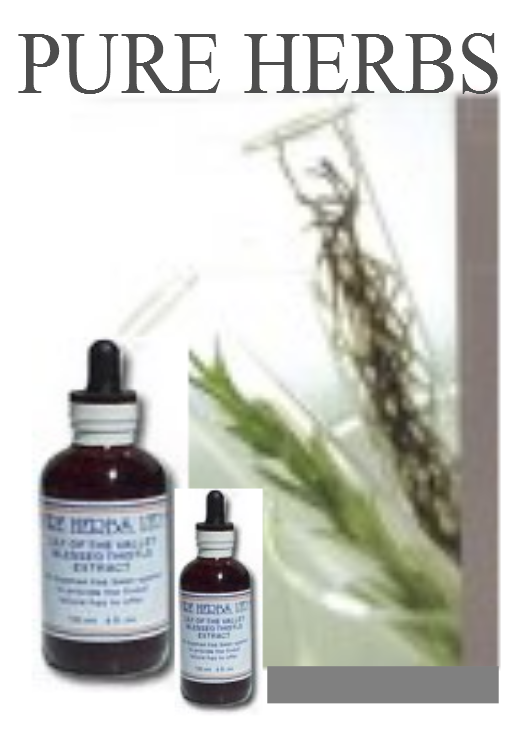 This combination is a quick acting, dramatically effective procedure for relief of headaches, leg cramps, menstrual cramping, arthritic discomfort, sports injuries, back discomfort, neck and shoulder tension, heart attacks, strokes and internal bleeding. decongestant, sick stomach, pain associated with fever. (Natural source oils of Peppermint and Wintergreen, Golden Seal, Hyssop, Lemon, Knitbone, Wild Cherry Bark). Due to stress, long standing stress, I had developed purpura. Red dots all over my lower legs and ankles, blood had pooled under the skin and easy bruising had developed. I took this particular zinc by the fourth day it was gone. I was taking at the time this developed a multi vitamin that was considered good. I had a sense this zinc was the deficiency and I researched the best zinc. and not for others to use for their businesses.